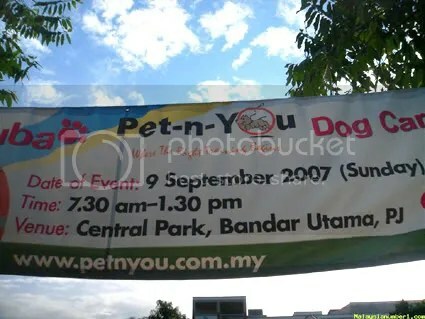 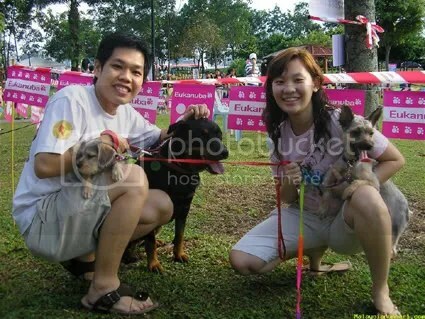 On Sunday, 9th of September 2007, some kinda carnival was held at Central Park, in front of One Utama New Wing..
It’s the 3rd Malaysia Dog Agility And Obedience Trials..Hell lots of dogs there~!! 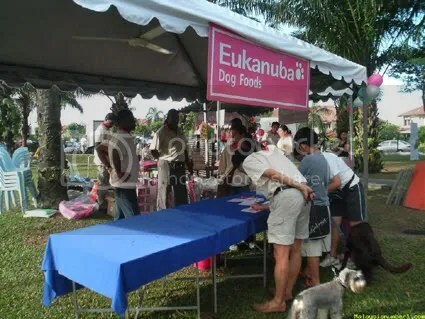 Well, it’s the dog carnival after all.. 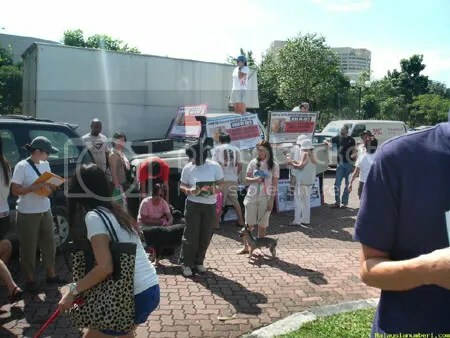 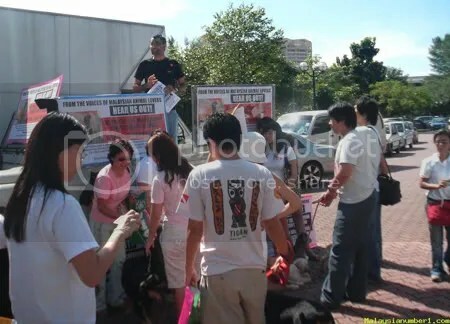 So I, being not even a pet owner, was there with my fellow forumers of Malaysia Number 1 (MN1).. 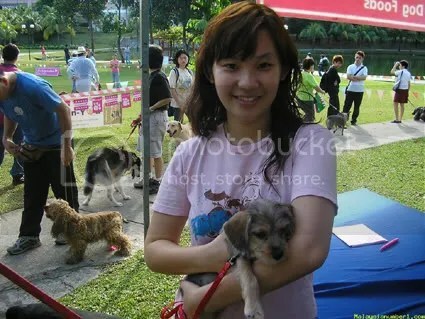 The carnival started at about 7.30am..Yes, that’s in the early Sunday morning..But I was there at about 10.30am..LOL.. 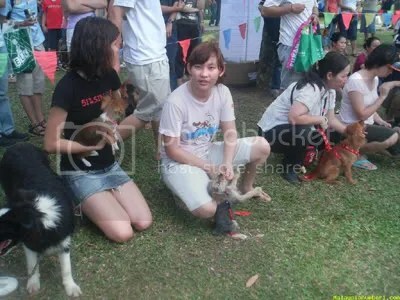 So, talk no more..Let’s proceed to pics..
For your info, this Shasha is actually picked up from some rubbish bin by Yen..
And proudly to say, most of Yen’s dogs were adopted from roadsides, streets, bins, and boxes..
All pics courtesy of Engedi from MN1..
Further discussions regarding the carnival may proceed to MN1 – Carnival, 3rd Malaysia Dog Agility & Obedience Trials..